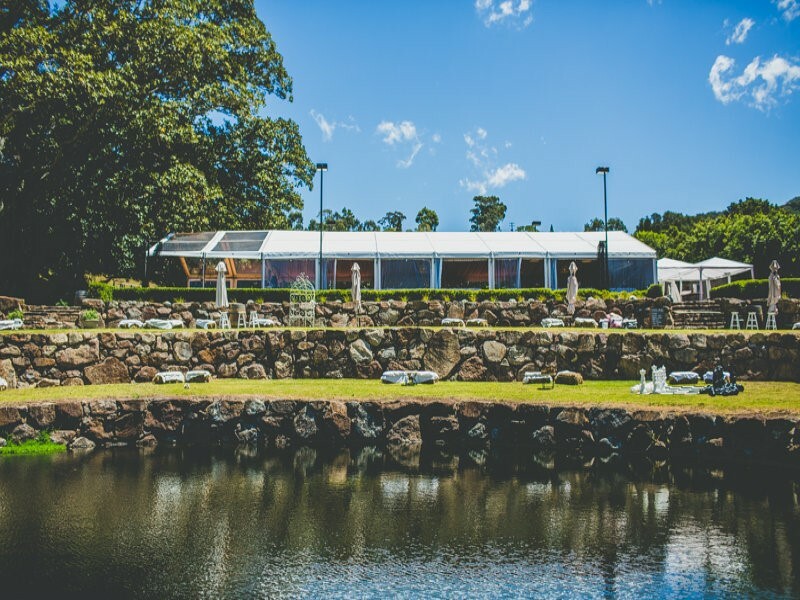 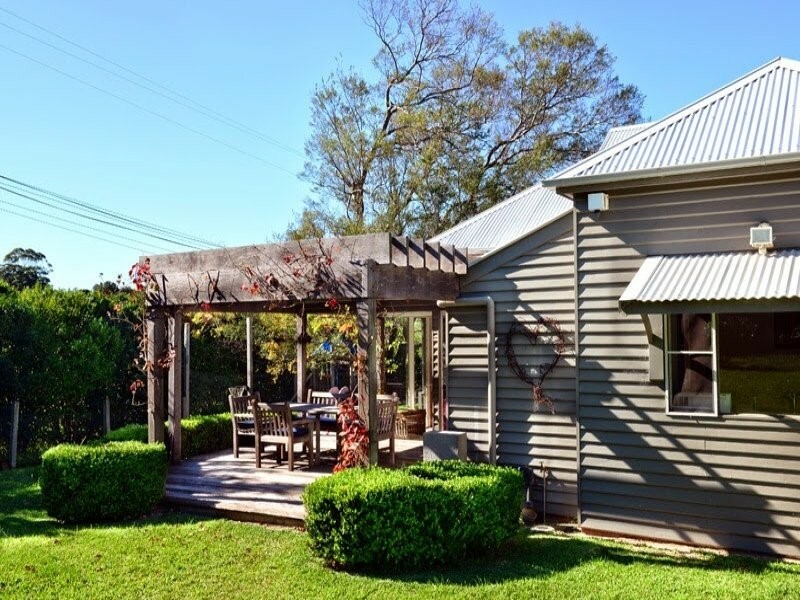 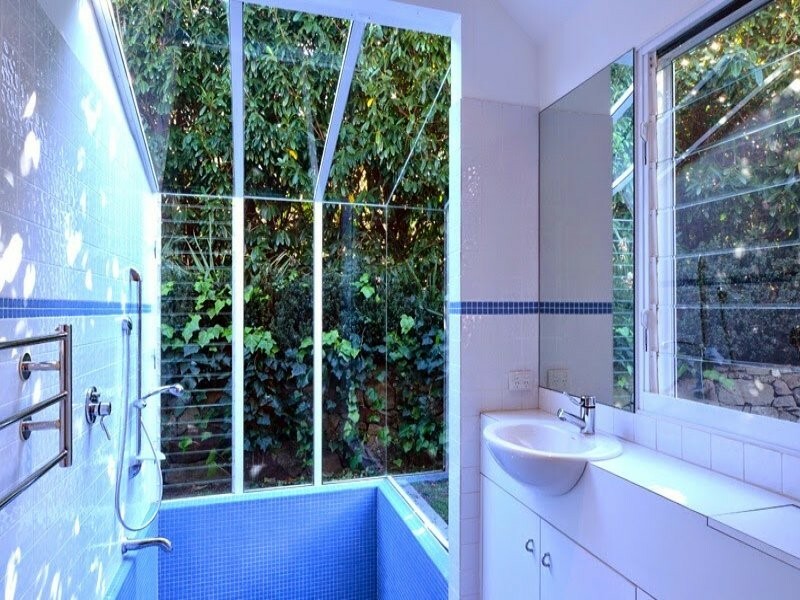 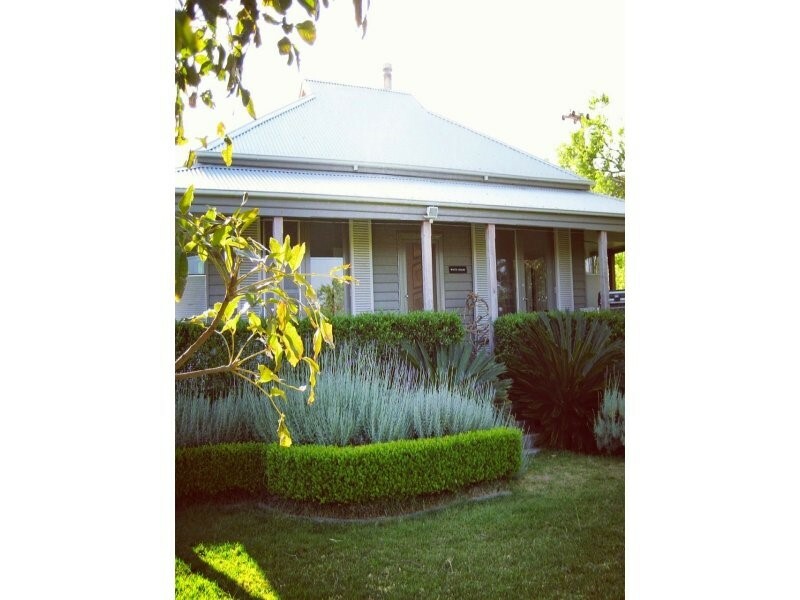 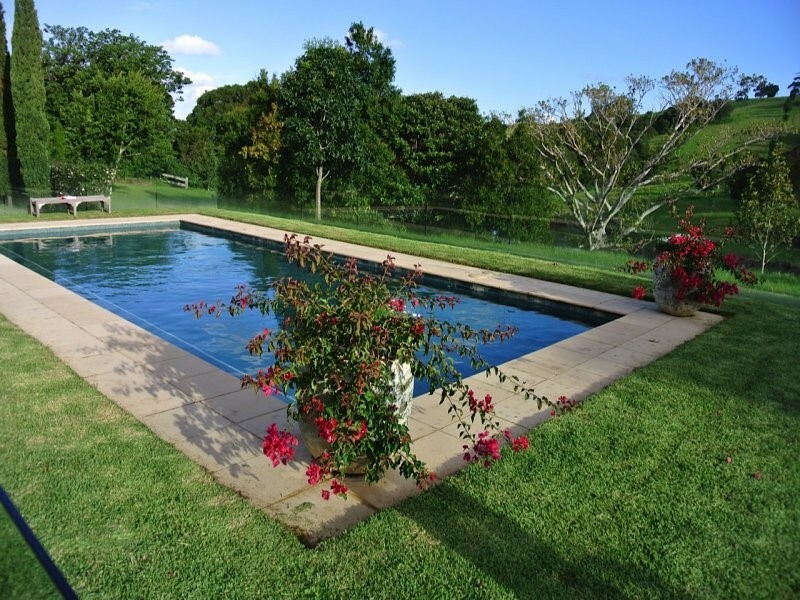 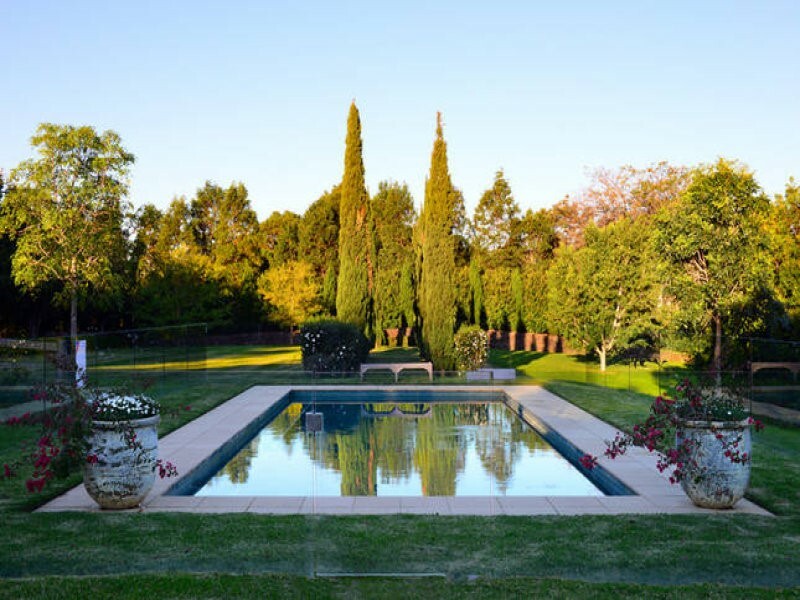 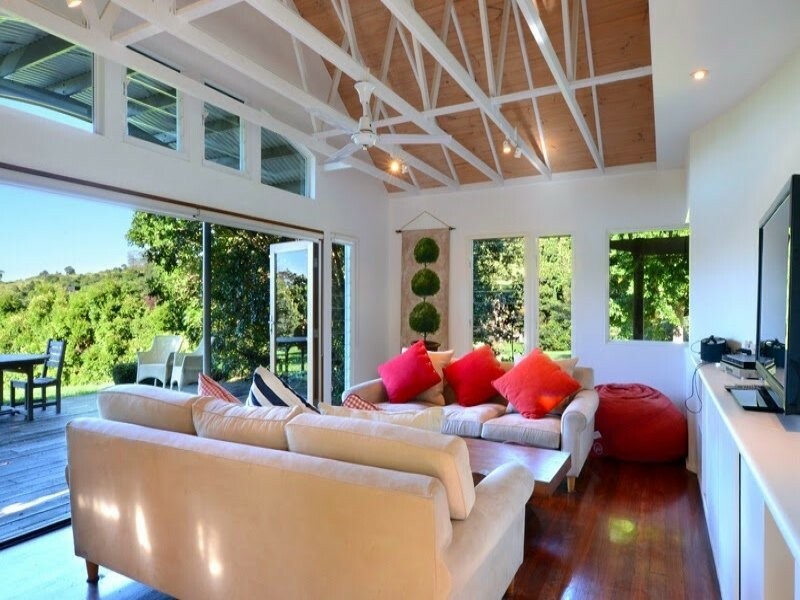 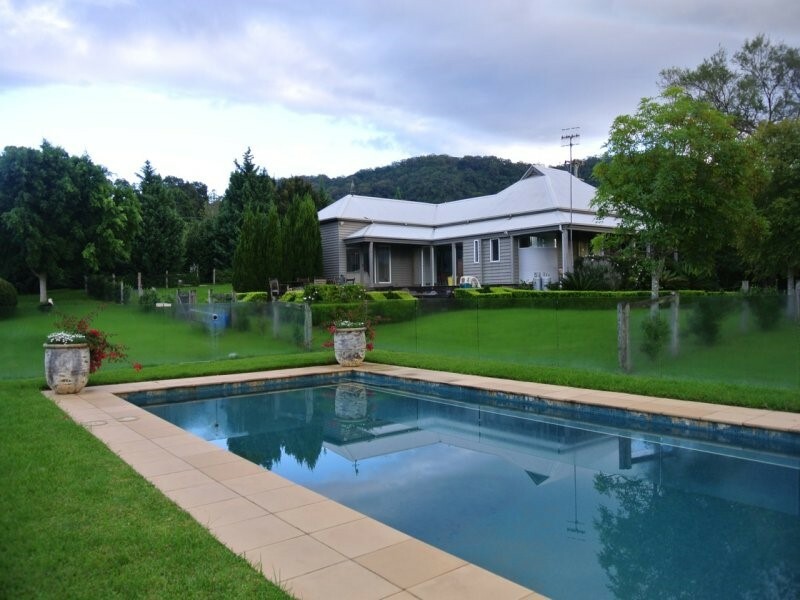 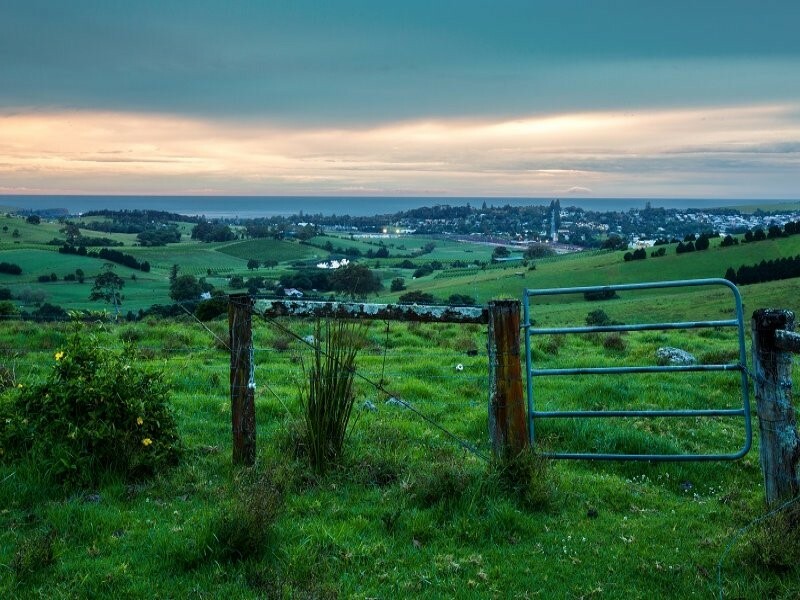 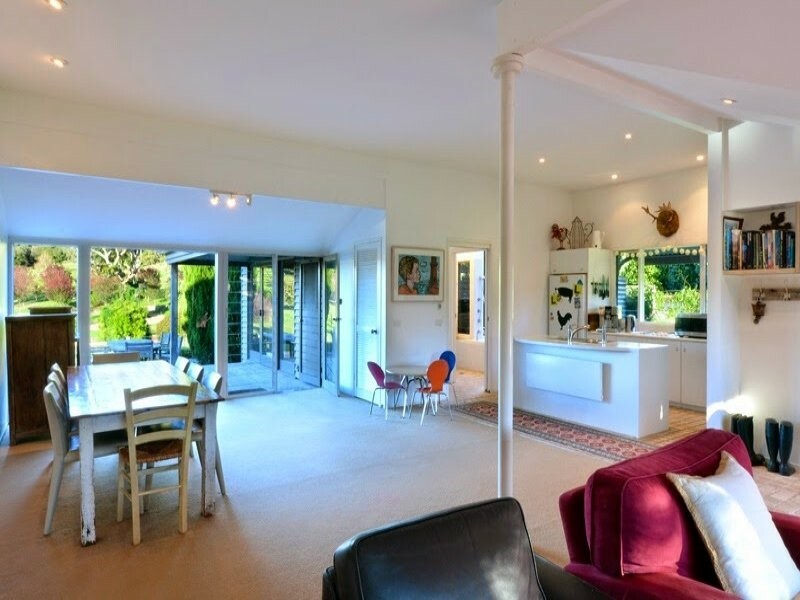 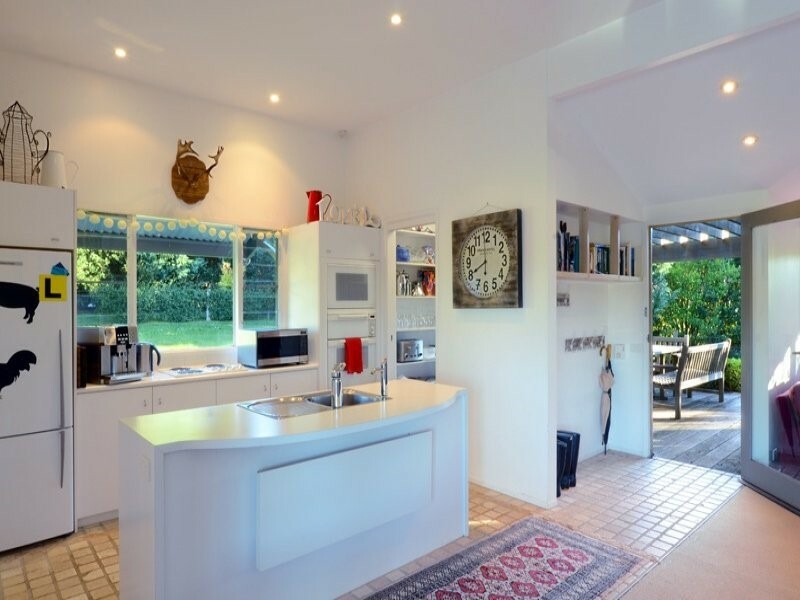 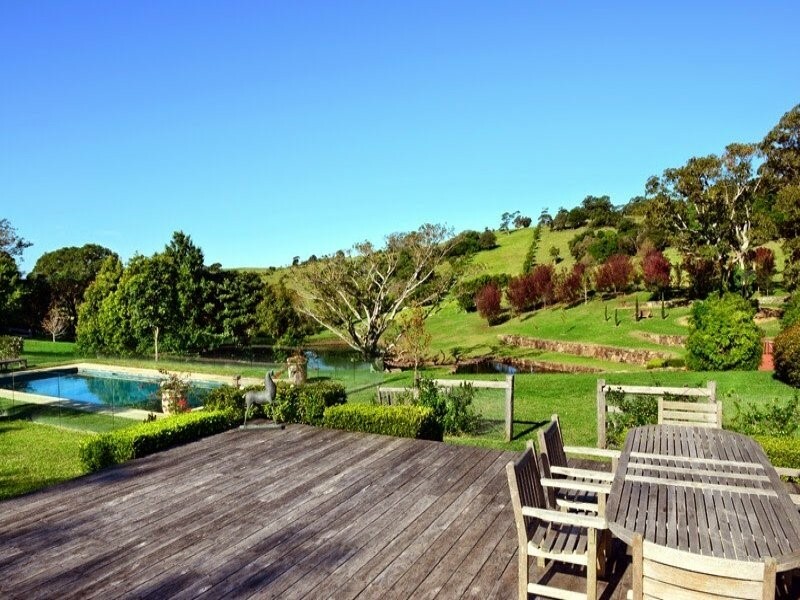 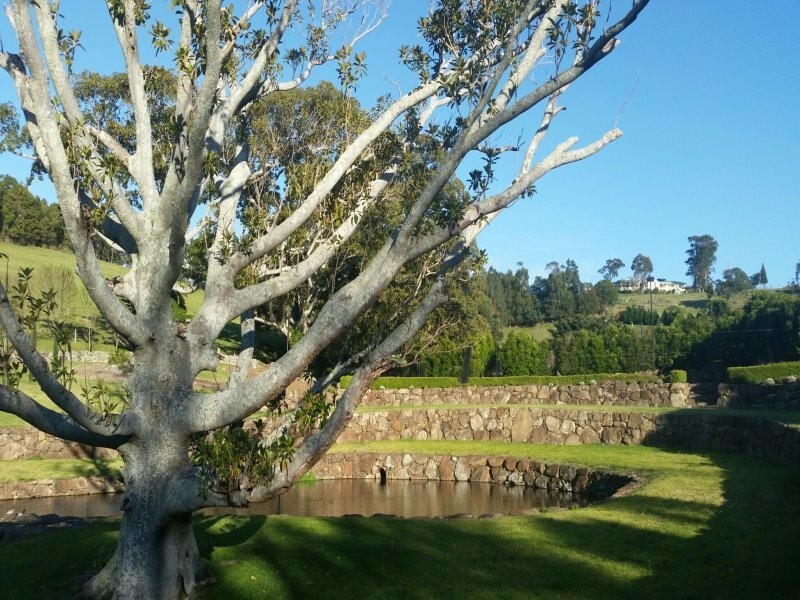 Gerrigong house is set on 52 acres in the Berry area, 90 mins from Sydney CBD. 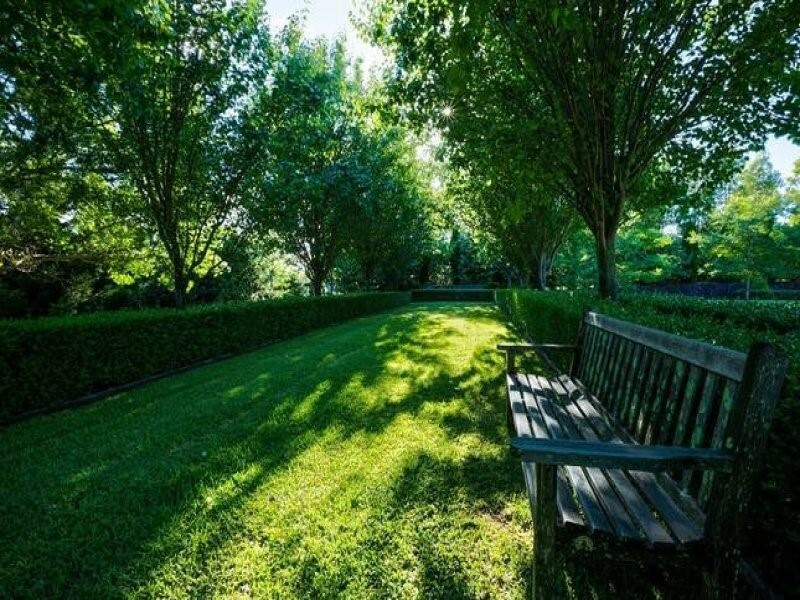 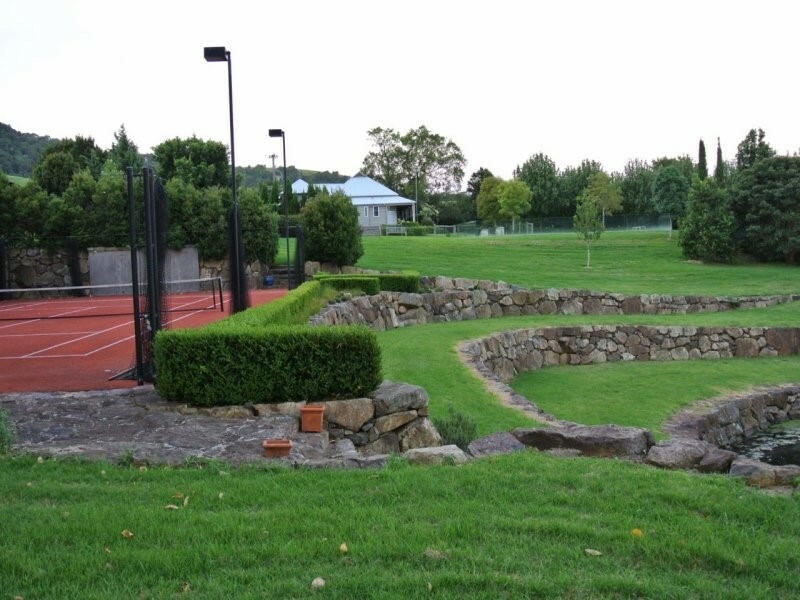 The formal gardens spread over 4 acres and are surrounded by lush farmland. 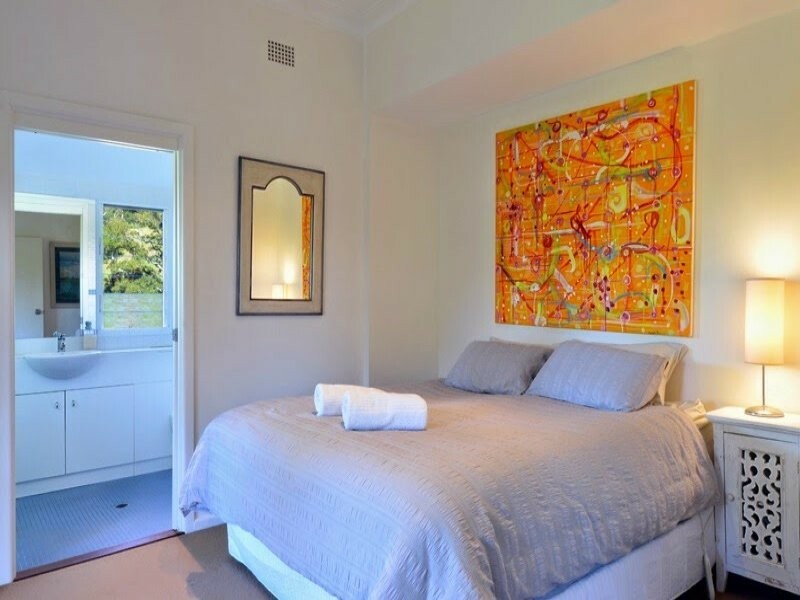 With 6 bedrooms and bathrooms crews are invited to stay at the accomodation if needed.